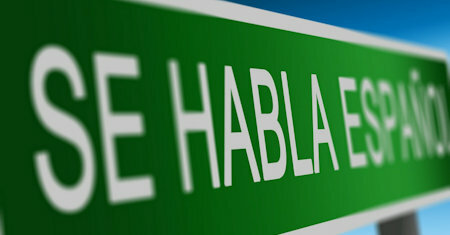 About 50% of all written text in Spanish consists of the same 100 frequent, short, basic words. This book contains the 200 most frequently used words, with over 2000 example sentences. An ideal starting point for beginners, or intermediate students. You will learn definite and indefinite articles, pronouns, verbs, present tenses, imperatives, adjectives, prepositions, and punctuation. You will also learn body parts, clothing, shapes, numbers, occupations, time and dates. This book is quite different from a normal Spanish course. It is more like a collection of booklets, which accompany audio courses and audio books. It combines audio files with transcripts, vocabulary lists, interactive exercises, images, etc. This book aims to teach the Spanish language from scratch. It covers the major grammar rules, moving slowly with exercises, examples, vocabulary and phrases. By the end, you should be able to read and write Spanish skilfully.